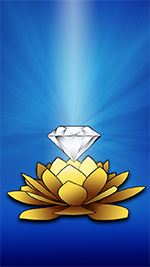 iSamadhi is an easy to use Meditation Timer and Journal! Keep a journal of your meditations! You can keep track and review how Meditation is changing your life. Make note of your highest and brightest meditations and experiences. Review them later for inspiration. 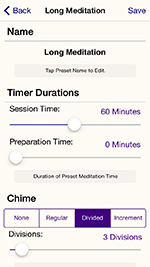 Create predefined sessions that you can easily use at home or on the go. 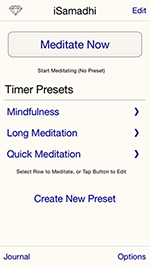 These customizable presets can match your varied meditation habits and needs. Not sure how much time you have? 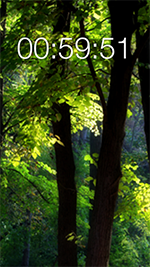 iSamadhi allows you to easily meditate until Eternity is done with you. One touch and you are meditating! Chime divides session into equal segments. 21 beautiful image backgrounds, 14 color backgrounds, or import your own images! Each preset can be assigned music from your iPod library. Live a better life through Meditation! !